Who We Are – We ARE MainstreetPiqua! 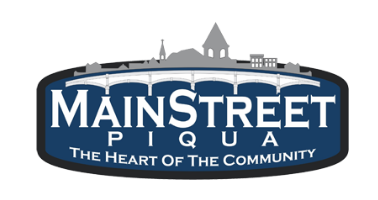 Mainstreet Piqua is a non-profit organization dedicated to the revitalization, promotion and economic development of downtown Piqua, Ohio. The organization was founded in 1993 with a core mission of improving the heart of the Piqua community. Mainstreet Piqua follows the National Trust for Historic Preservation’s 4-point approach for downtown revitalization. 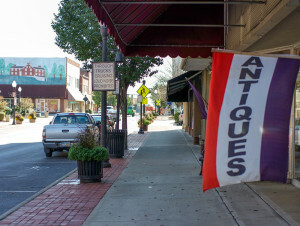 It is a designated Ohio Main Street Program and has been certified as a National Main Street Program for sixteen consecutive years. 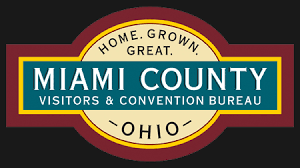 The organization is led by a dedicated Board of Trustees and is widely supported by the downtown business community, area financial institutions and a host of corporate supporters and individuals from throughout the Piqua community and beyond. They also appreciate the full support of the City of Piqua. We host a variety of family-oriented community events including Taste of the Arts, Piqua Community Farmers Market and Christmas on the Green. For a full listing of all our events please visit our Events Page. To support the ongoing mission of the organization Mainstreet Piqua, we are proud to offer a complete line of Piqua collectibles and memorabilia. Our offerings include two different decks of Piqua Playing Cards featuring historical photos of Piqua, mugs, ornaments, note-cards, and a DVD featuring a 40-minute driving tour of Piqua shot in 1957.